today we are thrilled to announce that Clever Square, the italian golden boys of american indie rock, are coming back with a new album and signed for your beloved Bronson Recordings. 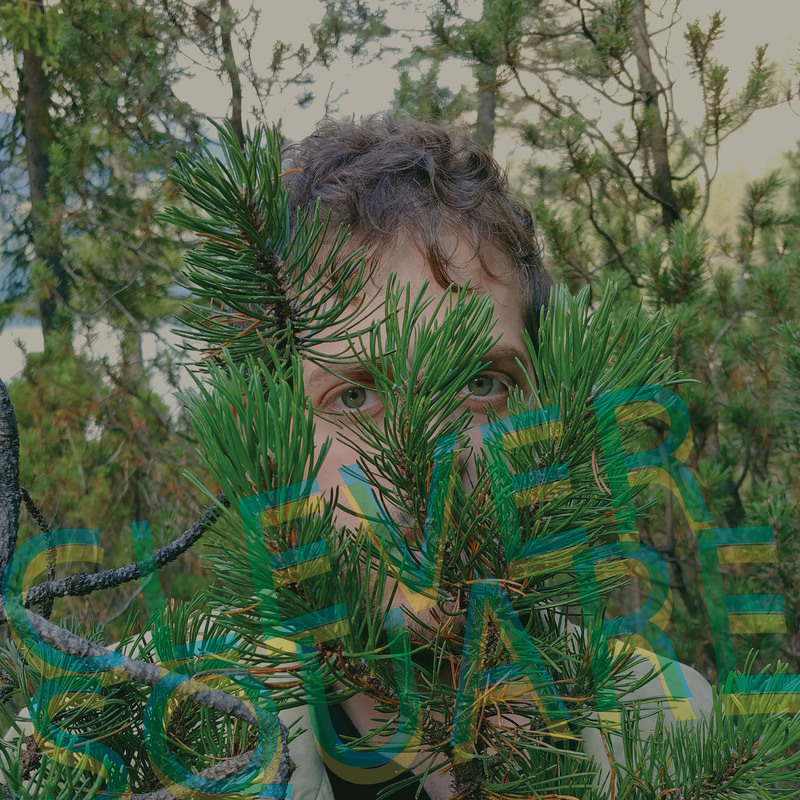 Clever Square will be out on May 24th on Vinyl Cd and Digital and you can preorder it now at a special price (follow link below). 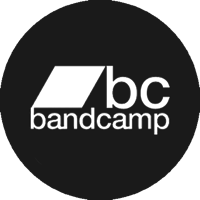 Ten songs, ten bites to reality, that pay tribute to a legendary generation of outsiders like Neutral Milk Hotel, Guided By Voices, Dinosaur Jr., Lemonheads, Pavement, Sebadoh.